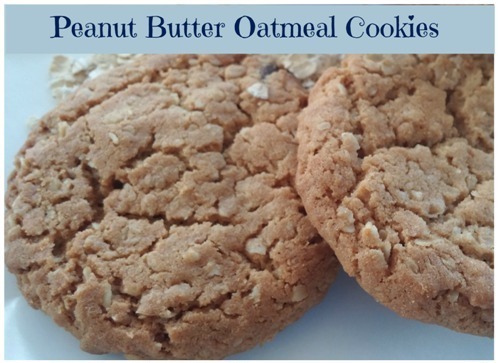 Peanut Butter Oatmeal Cookies are not only an easy cookie recipe but also a combination of two classic drop cookies in one: peanut butter cookies and oatmeal cookies. Talk about the perfect lunchbox addition ... for several reasons. First, this easy cookie recipe makes a several dozen cookies per batch. The cookies will last for several lunches (and maybe even dinners.) 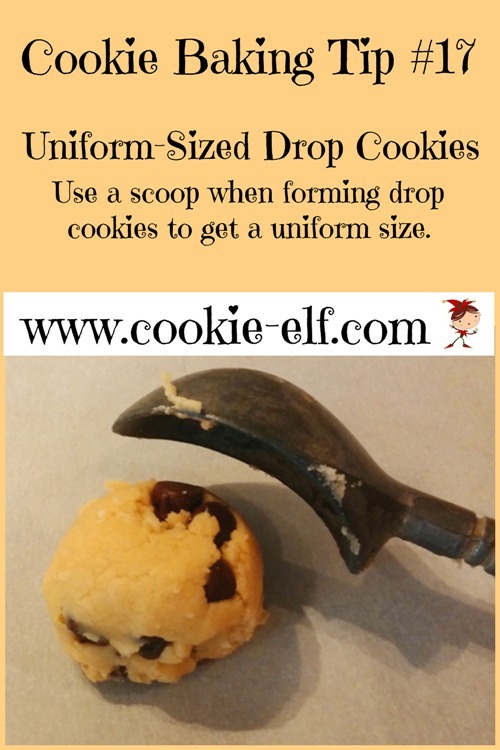 You can also freeze baked cookies or even freeze all or part of the cookie dough to bake later. Plus, the cookies pack well. Get the full recipe for Peanut Butter Oatmeal Cookies … and find other easy peanut butter cookie idea on The Elf’s Peanut Butter Cookies Pinterest Board.